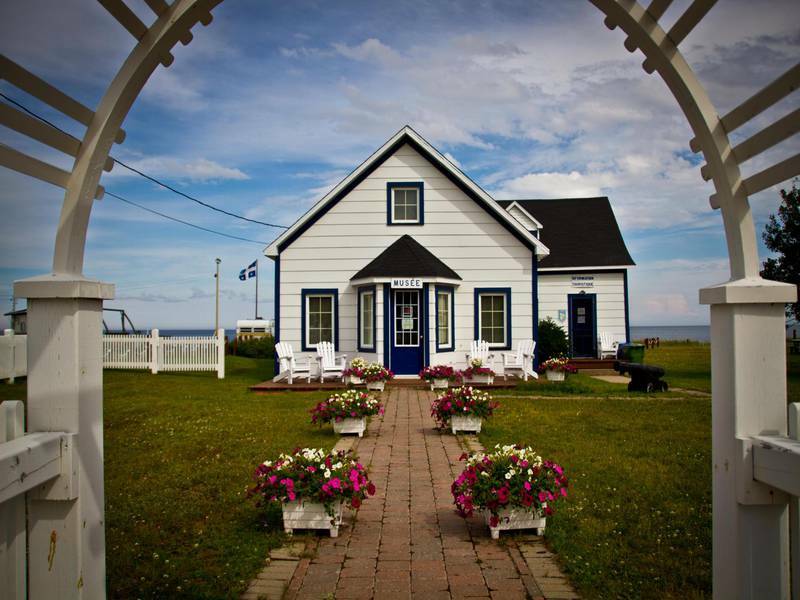 Sheltered from the Saint-Lawrence River spray by a century-old house in the heart of the village, the Pointe-aux-Anglais tourist welcome information office is a key stop on your visit to the North Shore. 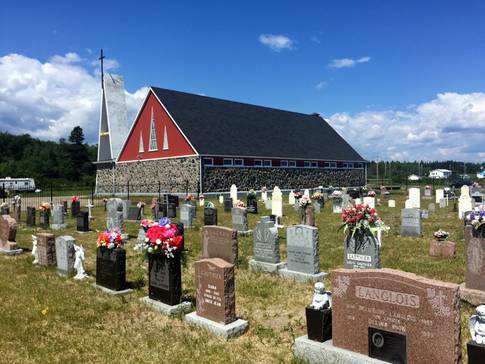 Our qualified staff are on site during the summer to provide a host of useful information that will help make your stay in the Port-Cartier/Rivière-Pentecôte/Pointe-aux-Anglais region a memorable one. 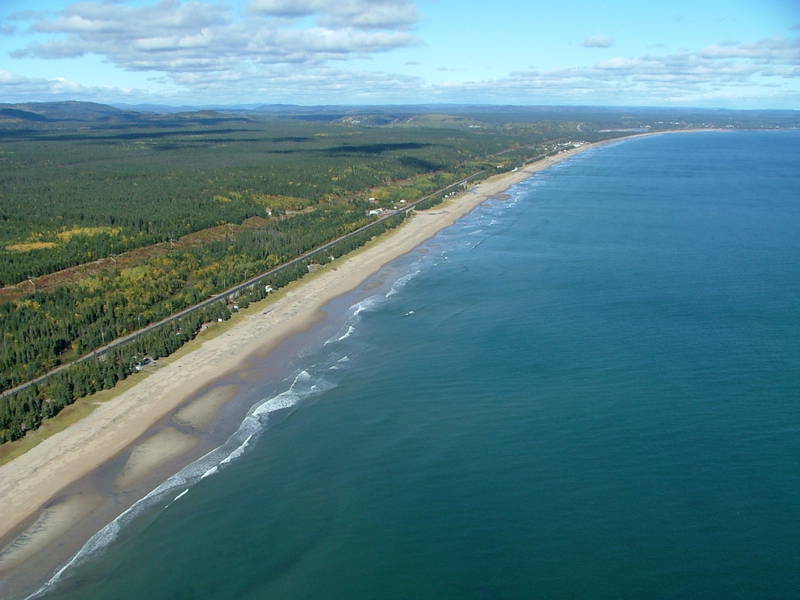 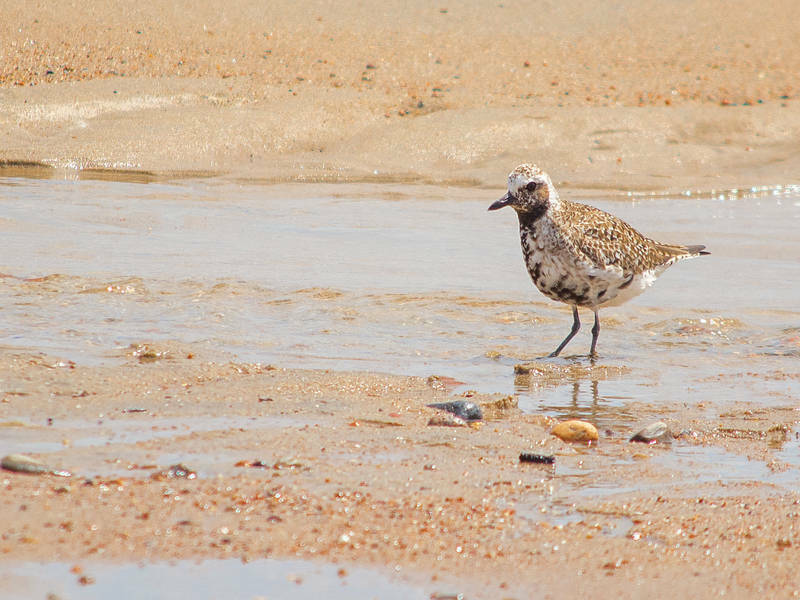 Services include: accommodation reservations, telephones, restrooms, picnic areas, and beach access. The tourist office shares its site with the Louis-Langlois historical museum.